From that page, one of the answer says that the one with 'post release updates' will install Catalyst 11.9 (latest version) and the one without 'post release updates' will install Catalyst 11.8, and there has been issues with the 11.9 driver with Unity. 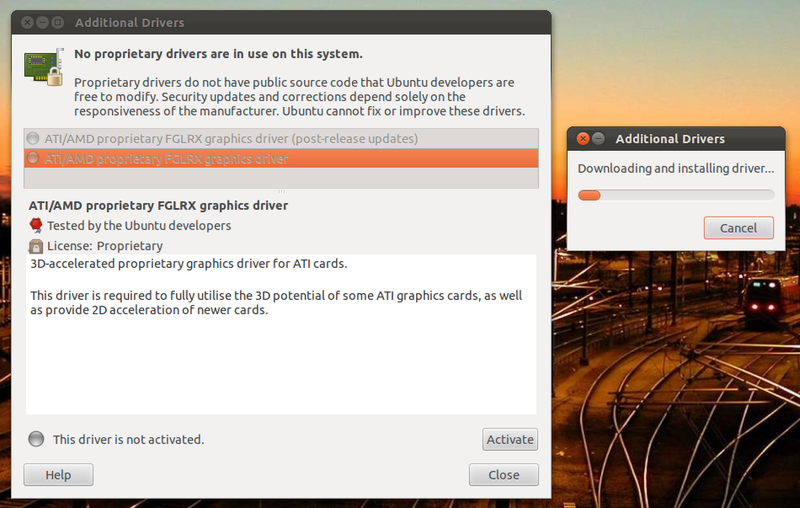 The safest bet is to install the Catalyst 11.8 (the one without 'post release updates'). 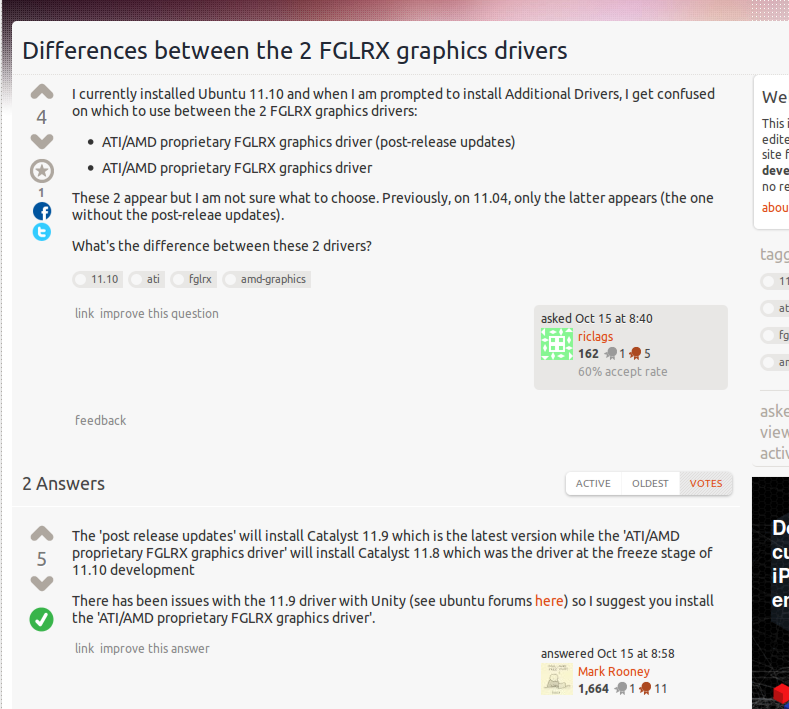 Hope the installation goes well and the new driver can improve the performance of my ubuntu.